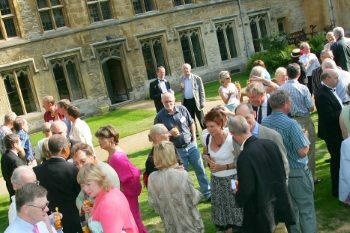 Booking for the Gaudy this summer is now open. 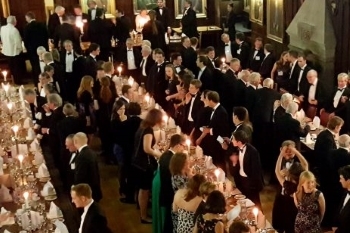 Celebrating the difference alumni support makes to Balliol academics and students. 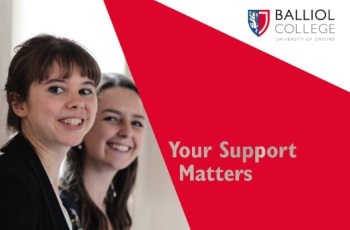 Log in to update your details and keep in touch with Balliol.